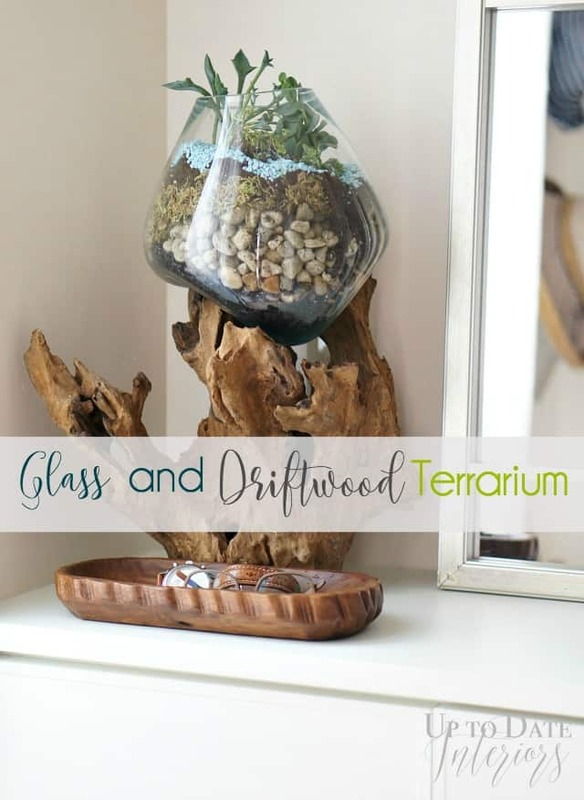 Create a gorgeous glass and driftwood centerpiece by turning a pretty container into a terrarium with these simple steps. How are you doing today my friends? I’m getting ready for a long weekend with my girlfriends (12 of us) in Taipei for the holiday. I can’t wait to explore a new city and we have a beautiful hike planned in one of the national parks. I just love girl trips and we have the sweetest husbands to stay home with our kids. Anyhoo, a few weeks ago I shared my Glass and Driftwood Terrarium at Over the Big Moon and wanted to give you all the details today. Turning it into a terrarium was the perfect DIY! After doing a little research I did a little shopping in the Japanese hardware and garden store to find what I needed. I then carefully placed each plant layer in the bowl and gave it a little water. Here’s the layers to create your own terrarium. Simply layer the ingredients in above order and planting your succulents into the soil before adding the decorative rocks on the very top. I put it together about 5 weeks ago and it’s doing great sitting near a window in our foyer. One day I would love to have fish in it but I’m always a fan for adding more greenery. Looking to add more green to your decor? 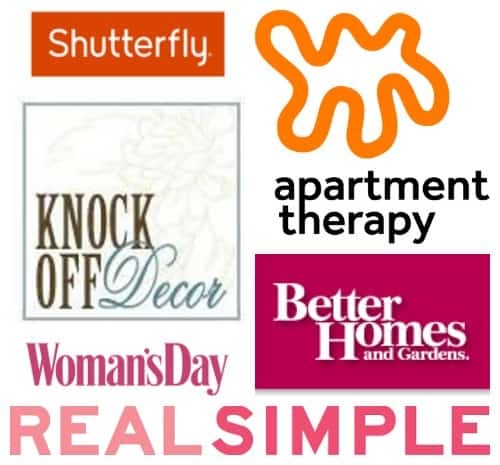 Check out my Spring Tour for adding the gorgeous color and plants into beautiful vignettes. This looks beautiful. Excellent idea… much better than a fish, for sure.